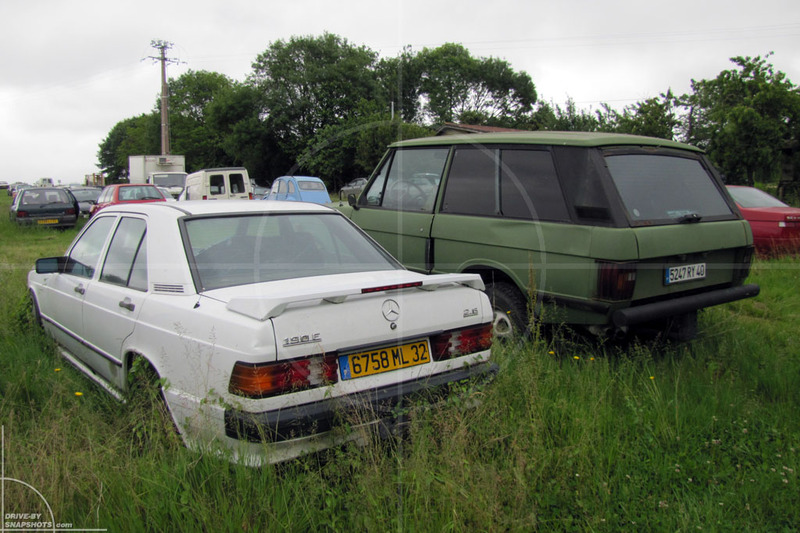 The W201 190E 2.6 had a period-correct body-kit and Carat Duchatelet wheels. 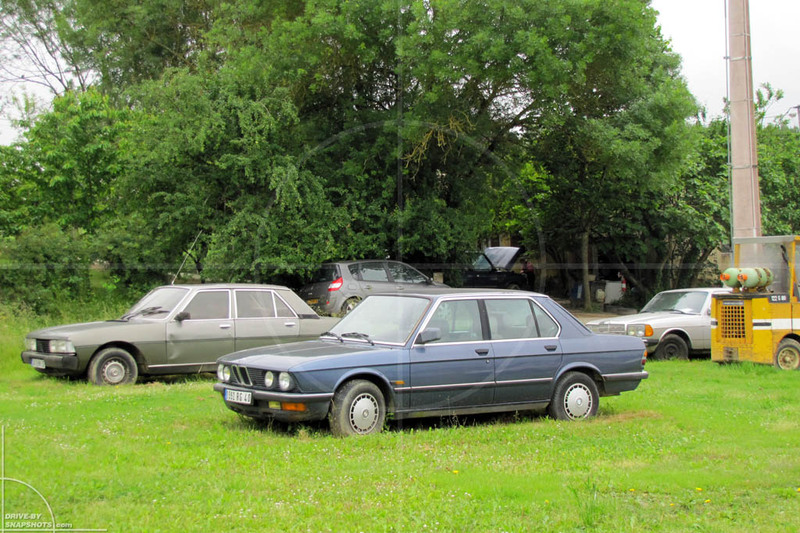 I would have bought the wheels for my 190E 2.3, but unfortunately one was missing. 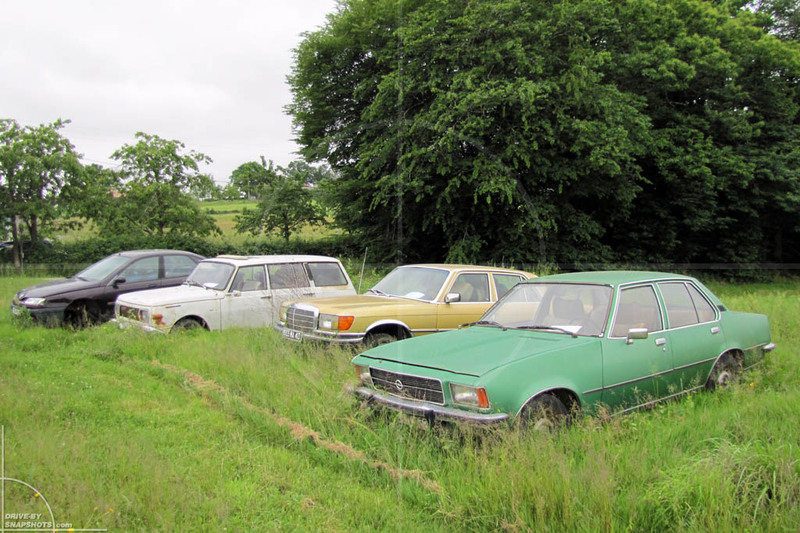 A row further down the field, an Opel Rekord D waited patiently for a savior. 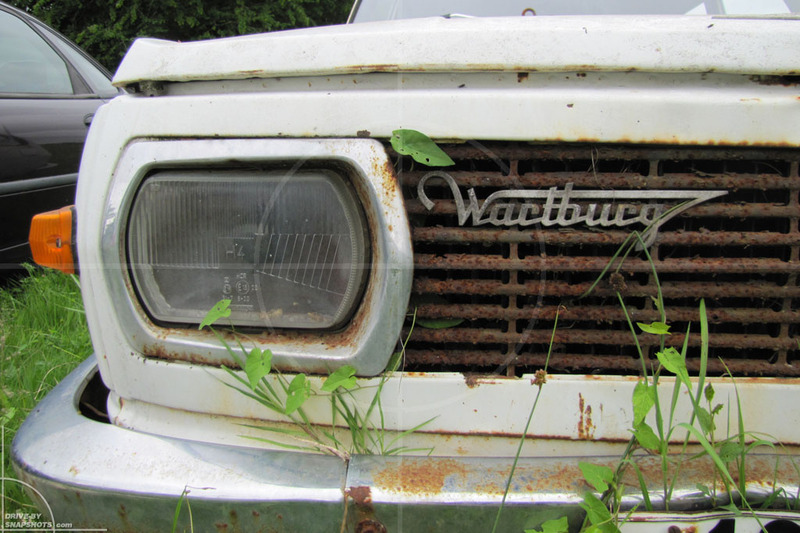 No major rust here either. 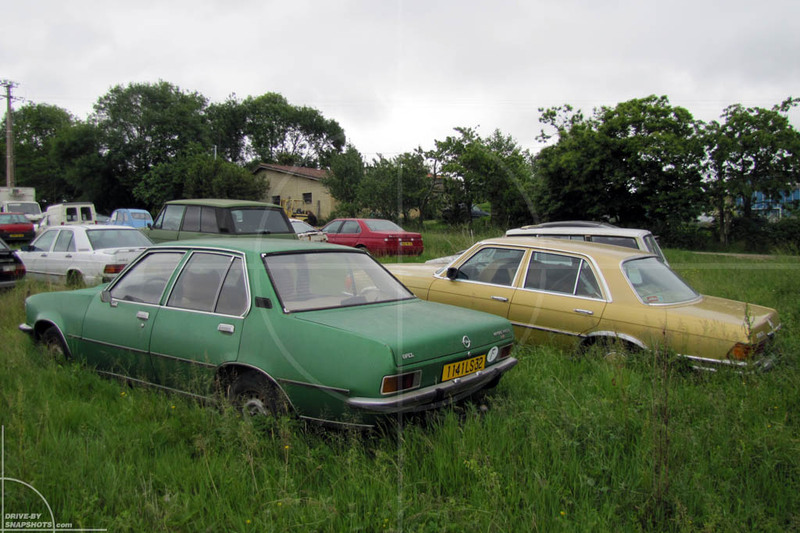 Before scrolling down, guess what the white station wagon in the background is! Yeah right! 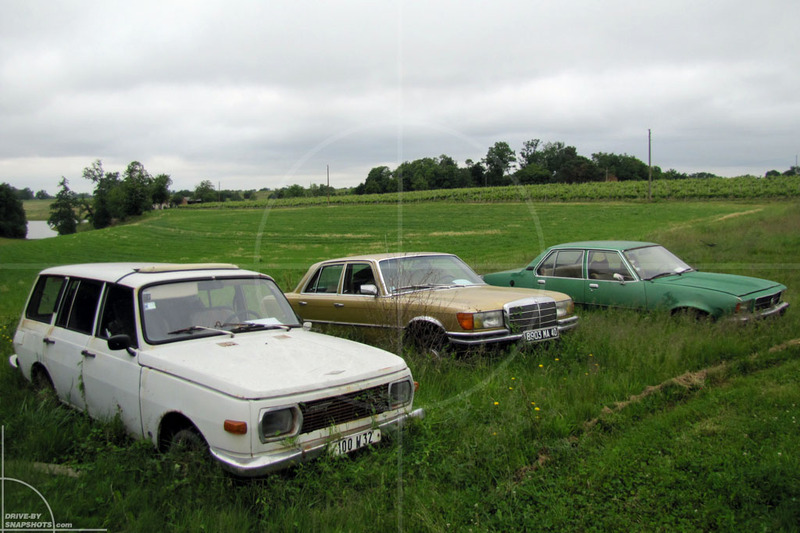 It’s a Wartburg 353 Tourist. How it ended up in this part of the world is probably another interesting story… that might do the Tourist designation justice. 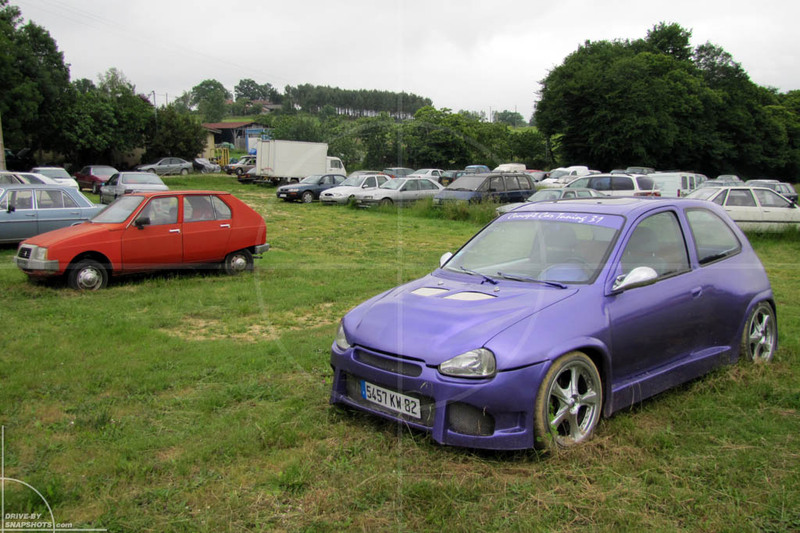 Well… and then there was this: an Opel Corsa B GSI that has been given the full French custom tuning treatment, including a wide-body conversion. Odd to look at in this otherwise rather classic context, but actually not the only one featuring this style. 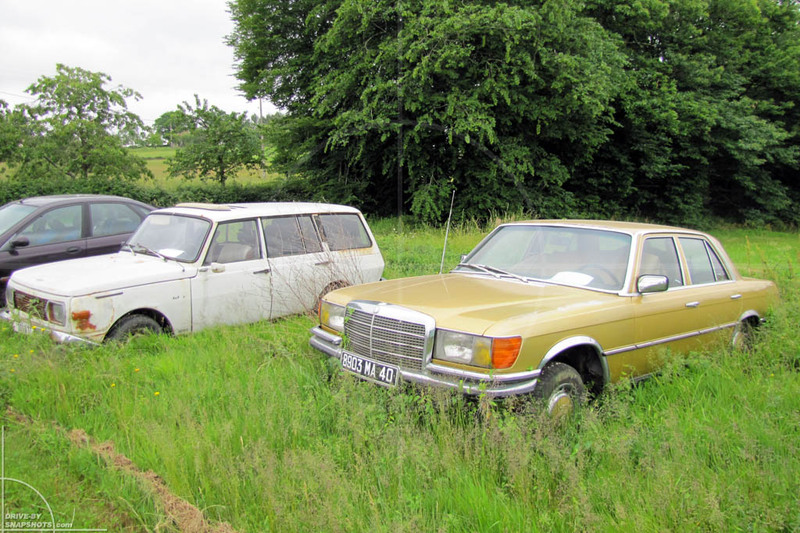 Look for more in the post about the British cars (soon to come). 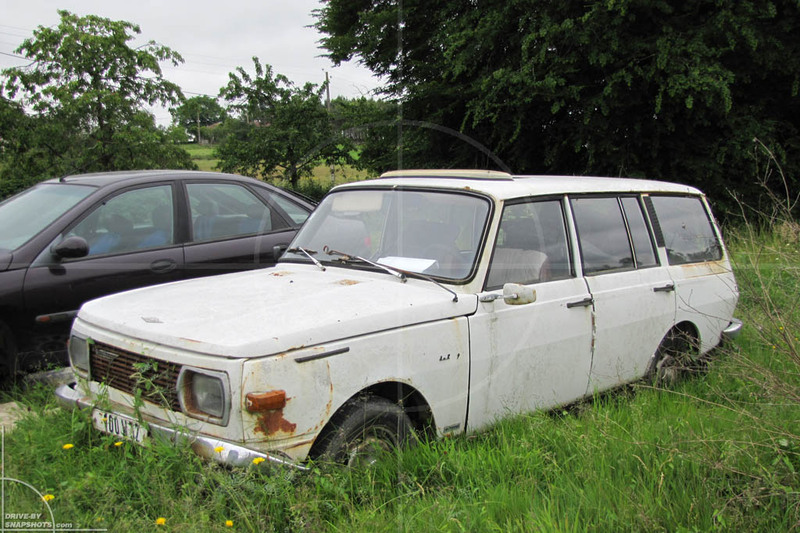 This Wartburg is probably a refugee from East Germany after ’89.